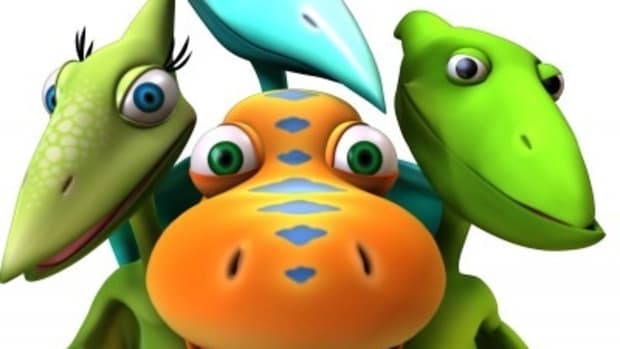 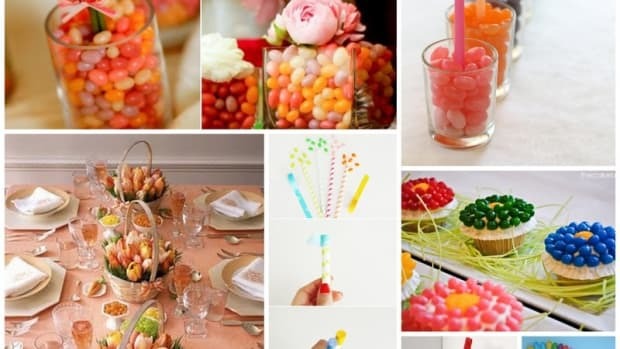 Last time, we talked about fun ways to party eco-friendly, today are a few ideas to make great Earth Day (or really any day) crafts with items lying around the house or recycling bin. 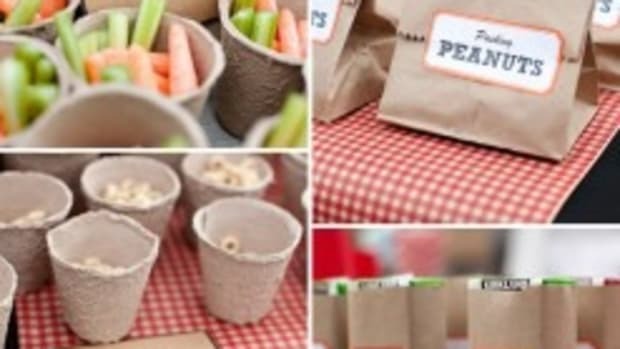 Tip Junkie has 32 things to make using a cardboard box. 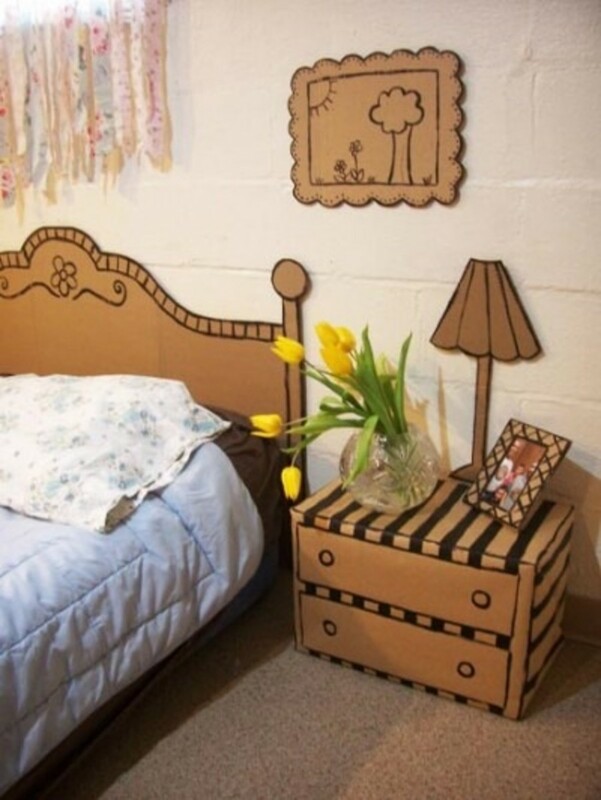 Box Play For Kids has a variety of eco-friendly stickers that attaches to your old boxes and turns them into new toys. 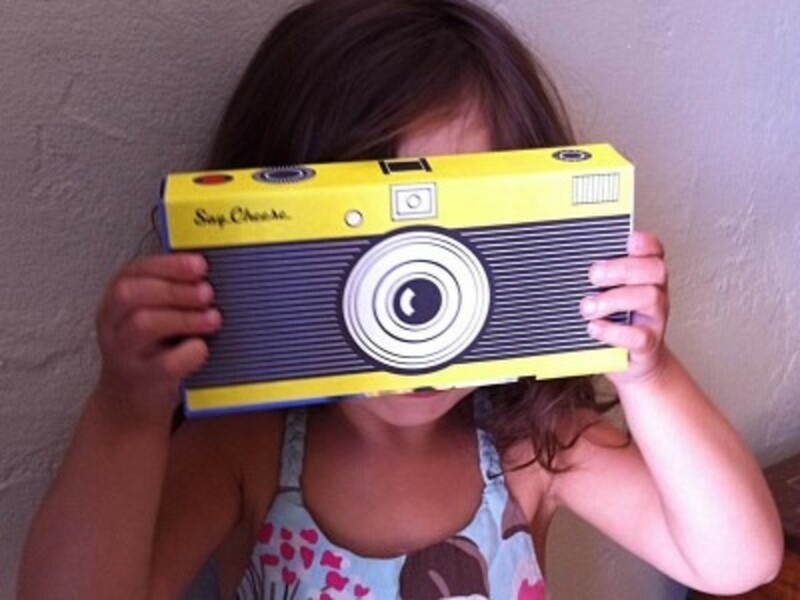 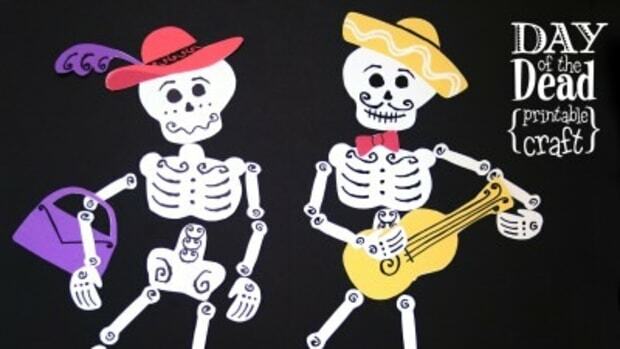 Turn a macaroni box into a camera or a egg carton into a piano, there are so many fun options. 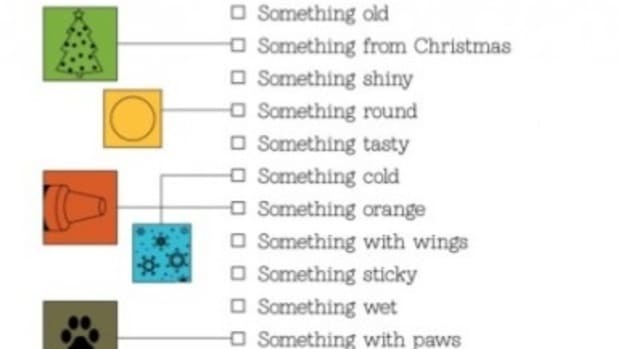 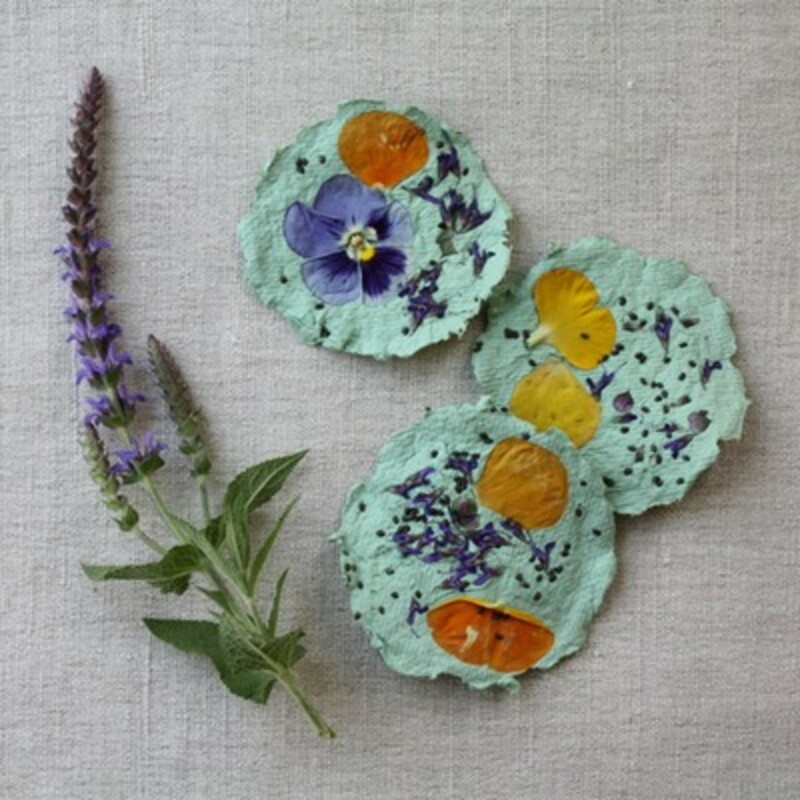 Make plantable paper with AlphaMom. 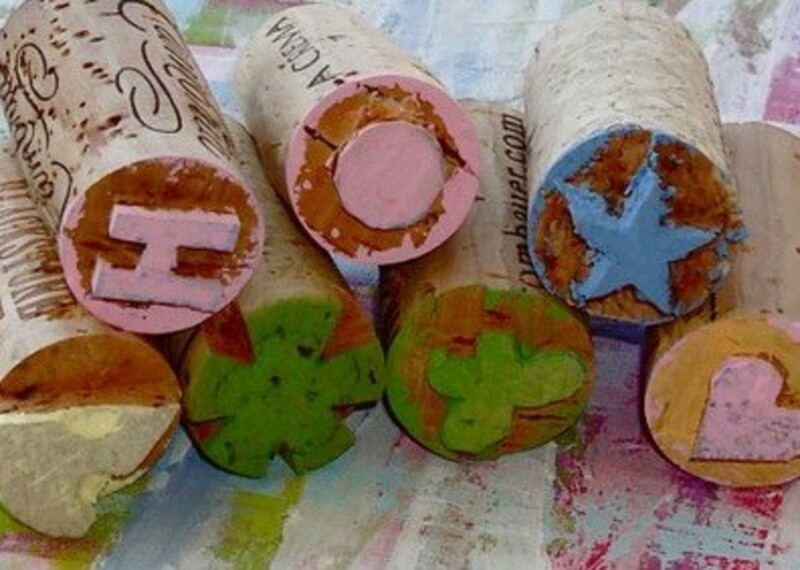 Don’t just recycle wine bottles, put those corks to good use by turning them into stamps! 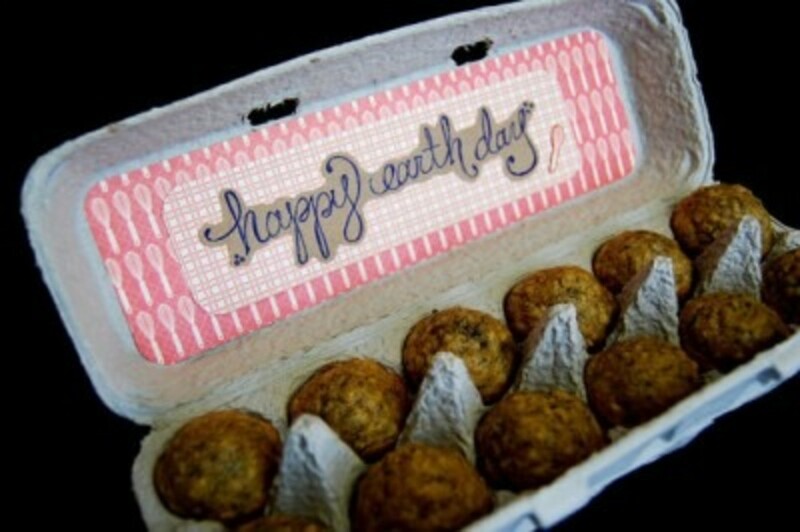 Lil Blue Boo does just that plus she makes placecards. 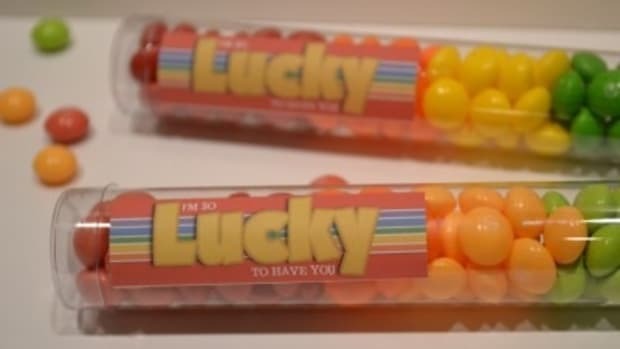 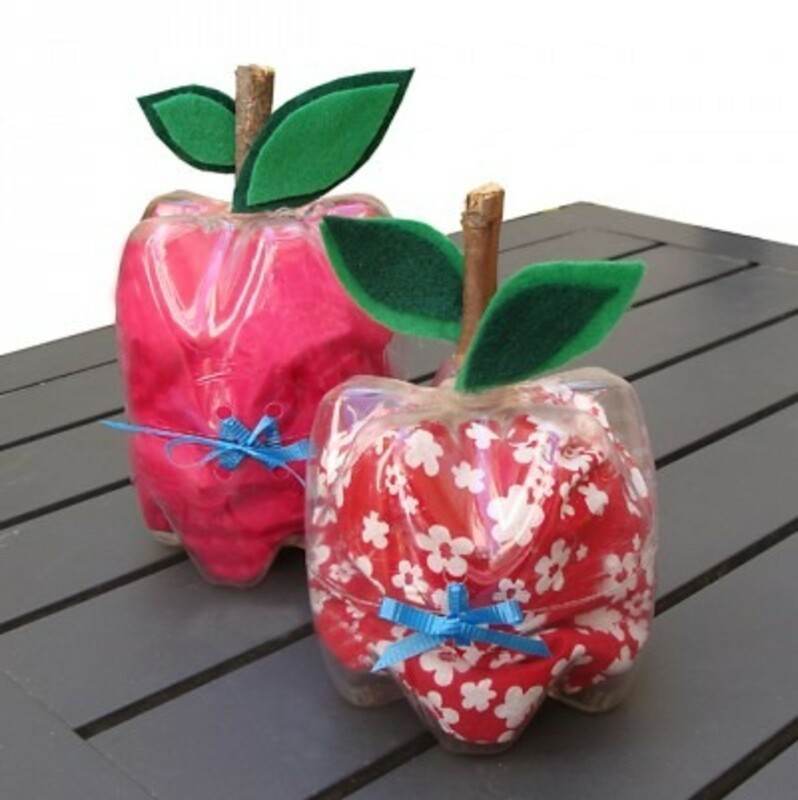 How about using soda bottles to create these apples with Creative Jewish Mom that would be perfect for Teacher Appreciation Week? 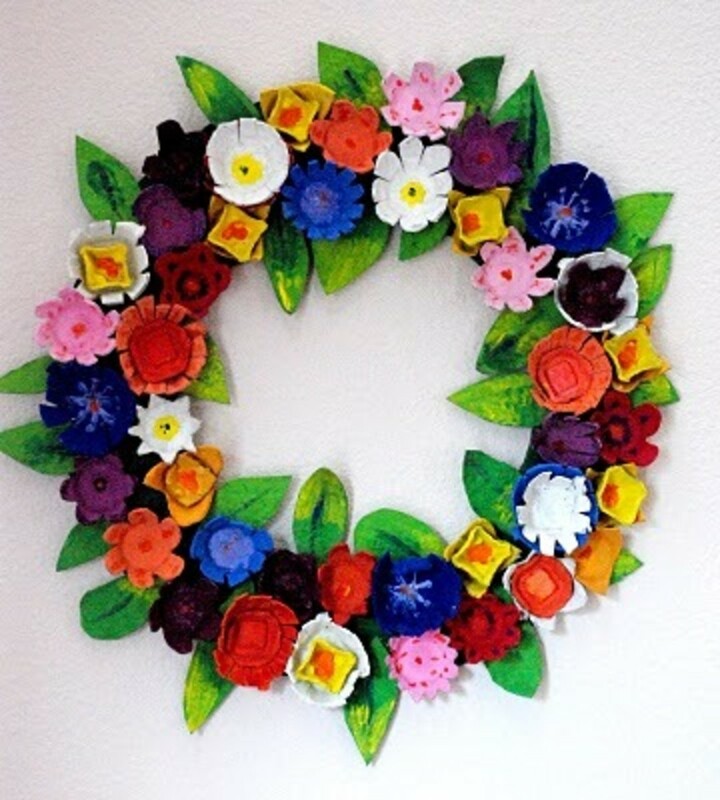 …or make a wreath like this one from Homemade Serenity. 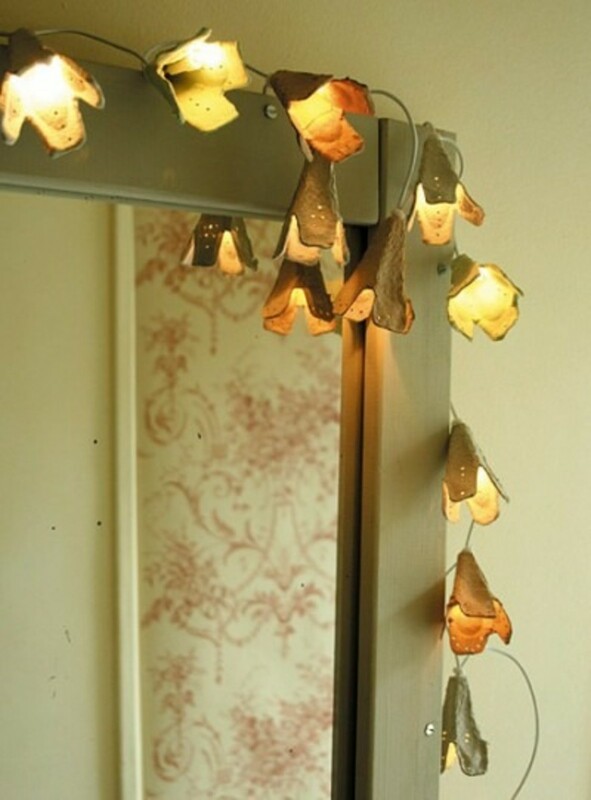 …or turn them into fairy lights like these from Esprit Cabane. 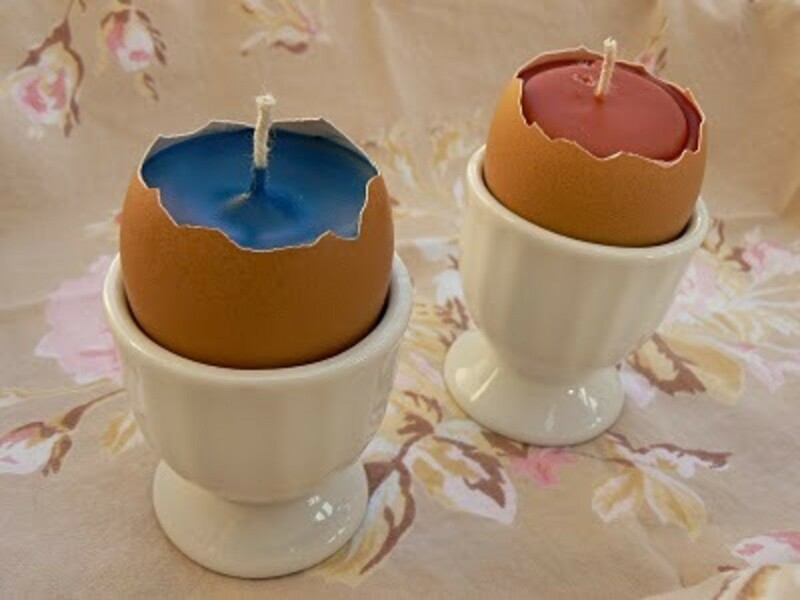 Save those eggshells and create eggshell candles…I’ve done this with my boys before and they thought it was the coolest thing! 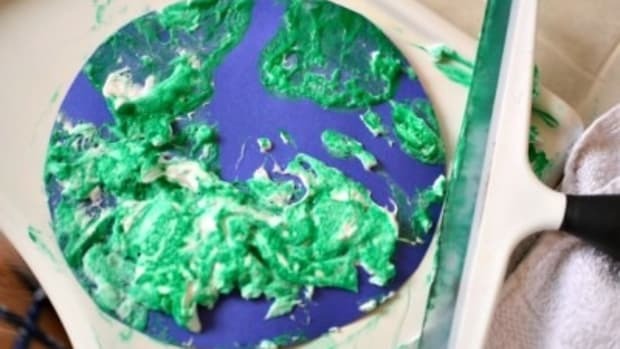 The Magic Onions have a great tutorial.